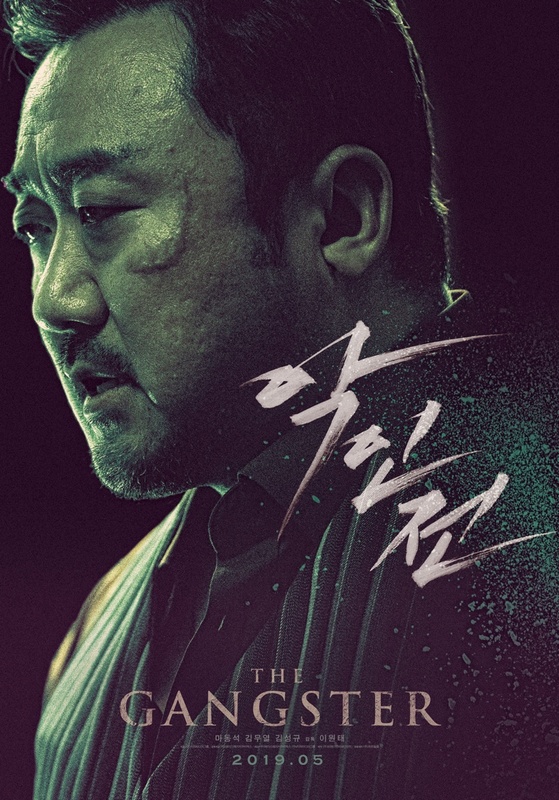 Main poster & teaser trailer added for movie “The Gangster, The Cop, The Devil” starring Ma Dong-Seok, Kim Moo-Yul and Kim Sung-Kyu. 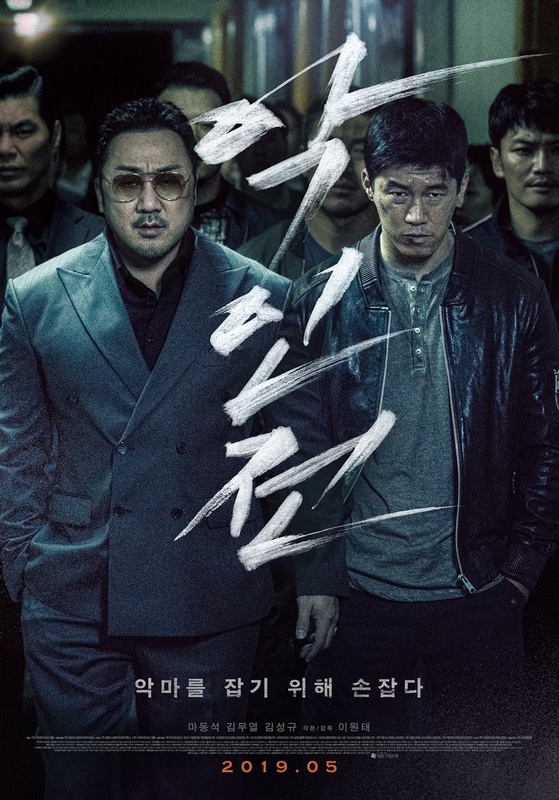 On the main poster, caption in Korean states “We holds hands to catch the devil.” For Kim Moo-Yul, who plays the cop Jung Tae-Seok in the film, he gained 15kg to play his character. Movie is directed by Lee Won-Tae (“Man of Will“). 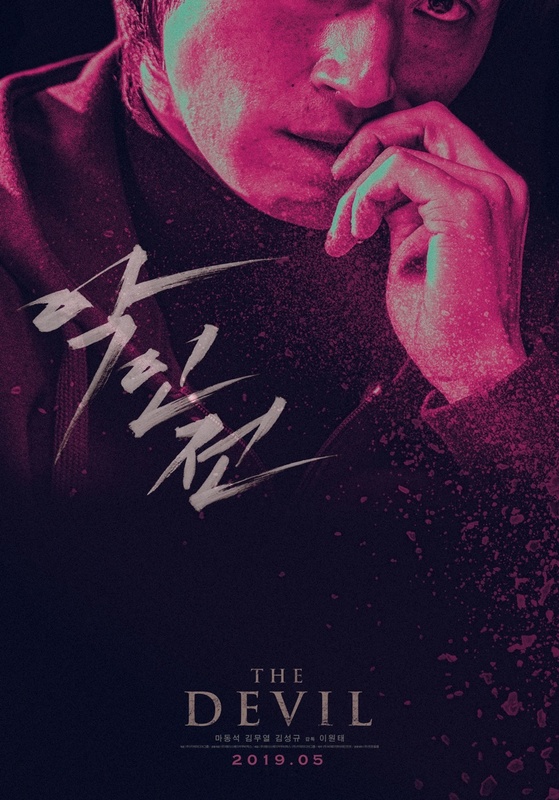 “The Gangster, The Cop, The Devil” is scheduled for release May, 2019 in South Korea.